FANTASTIC NEWS BOOK NERDS!! 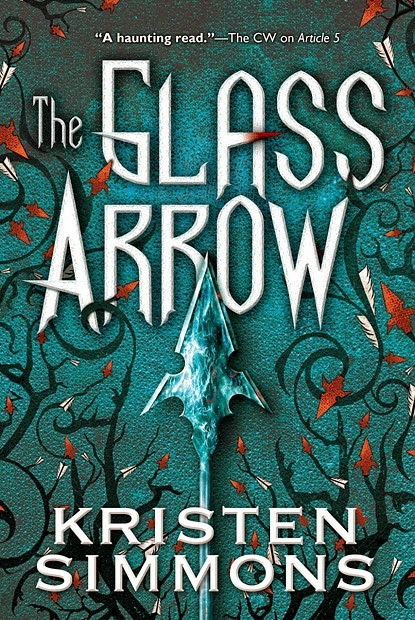 We an awesome pre-order Campaign for Kristen Simmons’s The Glass Arrow running from now until 11:59pm (PST) on February 8, 2014! i am SO excited for this book! I LOVED the article 5 trilogy!